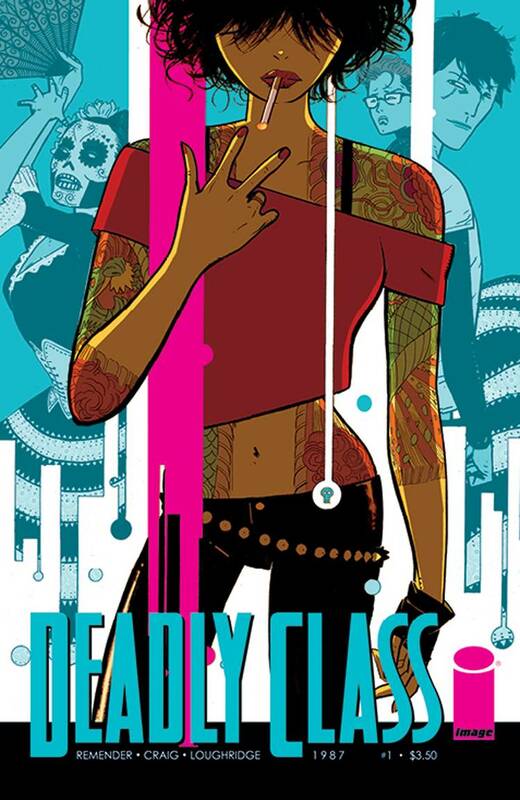 We've got the first issue of Rick Remender's Deadly Class in stock now! It will be double-boarded in a mylar sleeve for maximum protection. Approximate grade: NM.